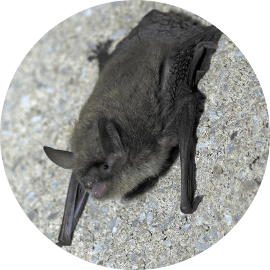 Pest Control & Wildlife Removal In Richmond Hill - SIA Wildlife Control Inc.
As one of the blooming cities in the Greater Toronto Area, Richmond Hill has a diverse community of people which all inhabit its tight knit spaces. A typical call from Richmond Hill involves raccoon removal, squirrel removal or mice extermination services. raccoons, squirrels, skunks, mice and rats don’t require much effort to be well fed in Richmond Hill, the availability of food in garbage bags is plenty. 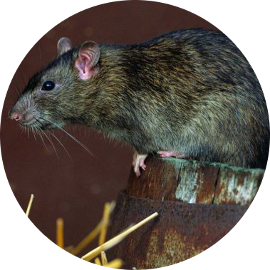 Food abundance makes them crave shelter in the area, and there is no better area than your attic. 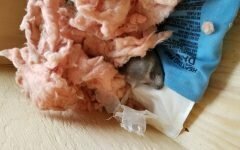 All wildlife cause damage while inside the attic from chewing wiring, displacing insulating to defecating (parasites) and urinating. Do you have a problem outside of an attic? A backyard problem? We offer raccoon and wildlife trapping and relocation services. 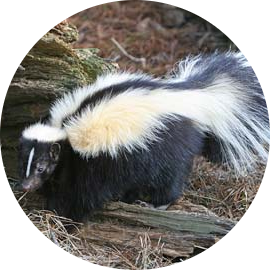 Our team at SIA Wildlife Control provides raccoon removal services in Richmond Hill, ON and specializes in squirrel removal, skunk removal, bird removal, bat removal, groundhog removal, opossum removal, mouse removal and rat removal. We use raccoon one way doors to provide humane raccoon removal services in Richmond Hill. Our door operates by allowing raccoons to exit the attic and denies them re-entry. We will return in a few days to remove the one way door and permanently close the area with more mesh. If repairs are required, we also provide the service to avoid leakage into your roof due to animal damage. 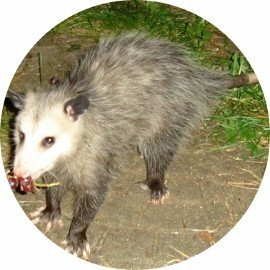 If you have wildlife problems outside of an attic, we also offer trapping and relocation services for raccoons and other wildlife. 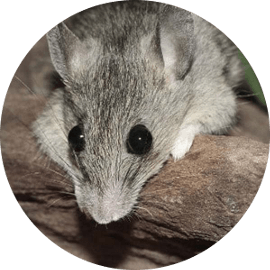 Part of our job is to ensure you never have a wildlife problem again, so our technicians inspect your roof and find all vulnerable areas. In the inspection report you will be offered prevention for these areas which are optional but recommended. 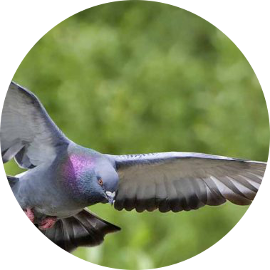 We offer all our physical wildlife removal services with a 2 year written warranty. 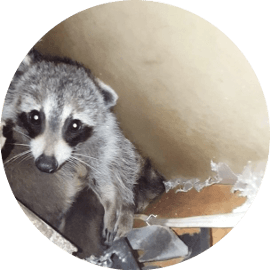 When we receive a raccoon removal call in Richmond Hill it’s usually after a raccoon has broken into an attic through a vent, junction, pipe or roof-line. We use a raccoon one way door system to remove wildlife from, decks, sheds and attics etc. When our technicians arrive they will inspect your attic and roof to check for babies. Our technicians will install a raccoon one way door onto the surface of a mesh barrier and install it over the entry point. If babies are involved they will be physically removed and kept in a heated incubator on the roof. Typically in the same night, mother raccoon returns and relocates her babies into her secondary den. 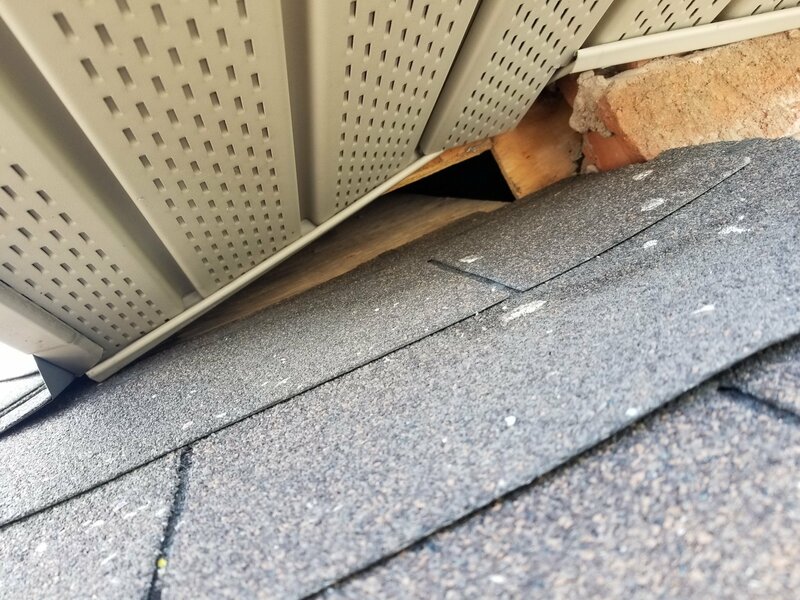 Our service includes a return trip to remove the box from the roof and make sure all our work is secure including a thorough roof inspection. Squirrels have the reputation of being persistent and destructive. 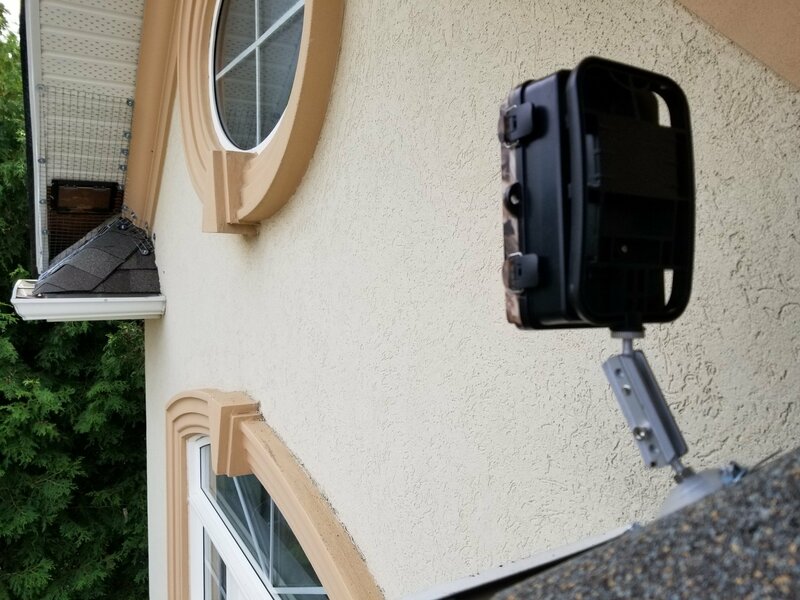 In Richmond Hill, our calls involve squirrels in stove vents, dryer vents, attics or simply running wild inside the house. 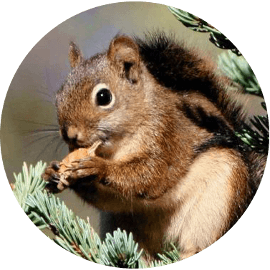 Occasionally squirrels chew their way into attics through vents, pipes or the roof-line and the middle of the roof. 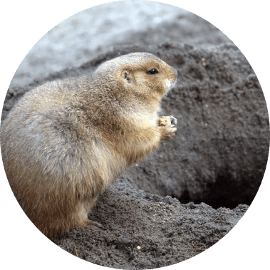 Their persistence is a trait that only wildlife removal professionals and homeowners have experienced. Our team will provide a full inspection of the damage area and the entirety of the roof to pinpoint potential areas for prevention. When the entry point is found, we use a squirrel one way door to secure the area and allow the squirrels to leave without return. If babies are found in the attic inspection, they are retrieved and place in an incubator and reunited with adult squirrels on the roof. We will return in a few days to remove the box and ensure there are no more issues.